Explore financial aid information for evening programs in Rollins’ Hamilton Holt School. 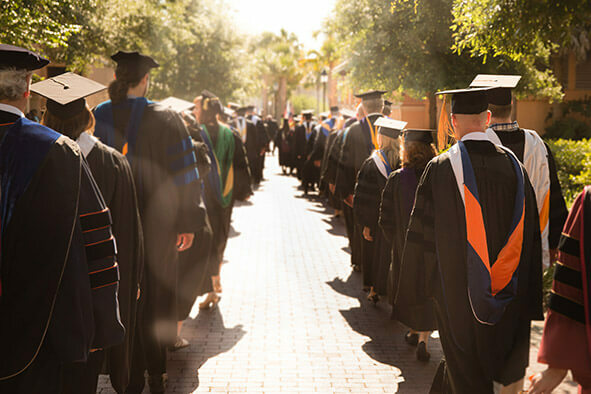 The Hamilton Holt School offers financial assistance to students in the form of scholarships, Federal Pell Grants, Direct Loans, the Florida Resident Access Grant, the Florida Student Assistance Grant, and other loans and grants. Learn more about the four basic types of financial aid available to evening students in Rollins’ Hamilton Holt School, including undergraduate and graduate scholarships, undergraduate grants, undergraduate and graduate loans, and work study. Learn more about the cost of attendance for evening students in Rollins’ Hamilton Holt School. Find answers to all your questions about financial aid for evening students in Rollins’ Hamilton Holt School.